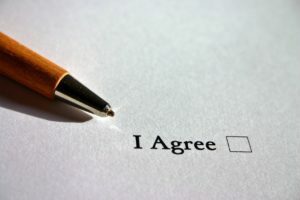 Getting to “yes” is one of the biggest challenges you’ll face on a daily basis. Whether you’re making a case for more budget, more people, more time, or approval of an idea, you’ll need to communicate in a clear and compelling way. Here’s the secret method for doing just that. 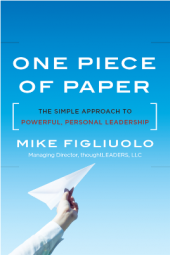 Today’s post is by Mike Figiuolo, Managing Director of thoughtLEADERS. We’ve all heard those words; it’s a sentence that slaughters your hopes and crushes your confidence. I’ve been teaching folks this method for years as part of our Structured Thought & Communications Course (and if you’d like me to come teach you and your team, I’d be delighted to do so – just contact me and we can discuss the program). 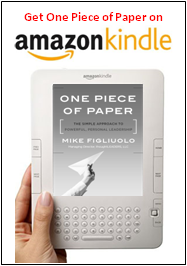 After teaching the method for over a decade, I finally put pen to paper to make it available as a book. 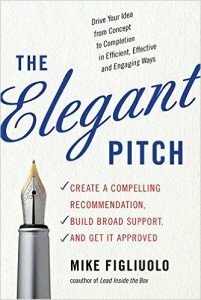 The Elegant Pitch: Create a Compelling Recommendation, Build Broad Support, and Get it Approved was published a few years ago and has helped business professionals, across multiple industries, create successful pitches for all their business needs. If you’ve ever been a participant in our Structured Thought & Communications Course, the book is a wonderful complement to what you learned in class. By using the methods in The Elegant Pitch, you can get to “yes” more quickly and drive the results that set you apart from the crowd. 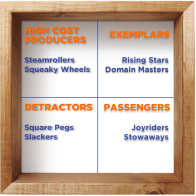 For a taste of the thoughts covered in the book, check out this wayback post on defining the “so what?” – it offers some thoughts on how to look at things from your audience’s perspective with an eye toward influencing their decision. 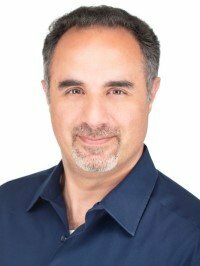 Mike Figliuolo has been the Managing Director of thoughtLEADERS, LLC since it’s inception and has since worked with some of the worlds top business leaders and was named one of the Top 100 leadership experts in the world by Inc. Magazine. 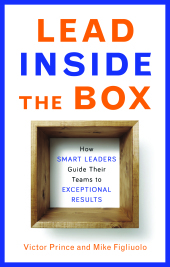 He offers a wide variety of leadership courses for individuals, as well as large organizations, and is the author of multiple, critically acclaimed books.